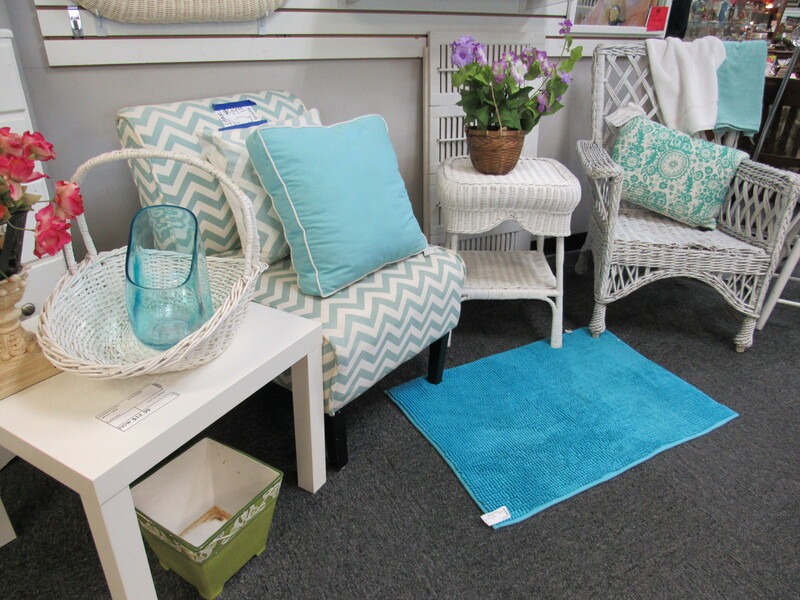 At Stuff Etc we carry the consignment furniture you need year-round like used couches and chairs, and we also focus on seasonal furniture like used patio sets for spring and summer. All of our consignment furniture is in good to excellent shape – you’ll find vintage used furniture, modern furniture, and maybe even items that came from a major department store just a few months prior. You never know what used furniture you might score at Stuff, but here are some of the basics that are almost always in stock. 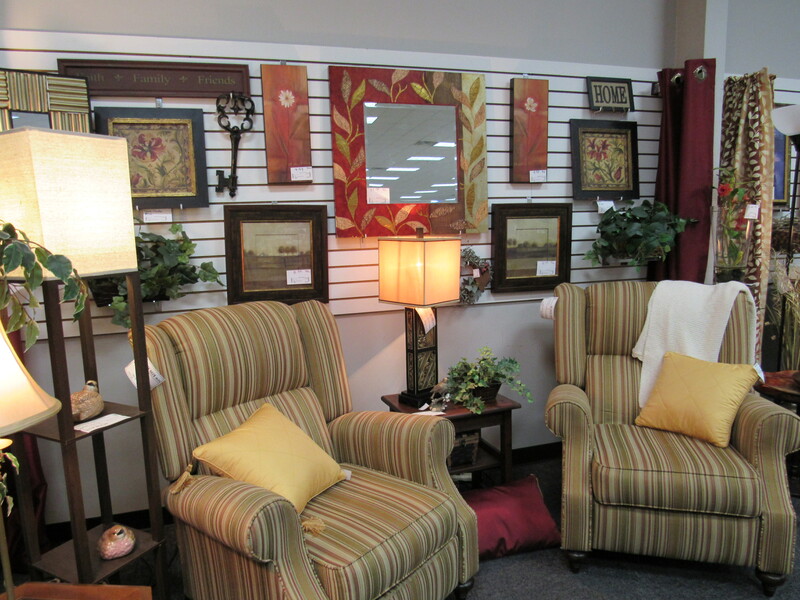 Come see what’s in stock, our used furniture selection is always changing, so check back often. Visit the store location nearest you…or road trip to a few.